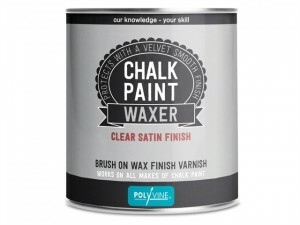 Polyvine Exterior & Interior Metallic Paint Colour: Bright Gold.Size: 1 Litre. 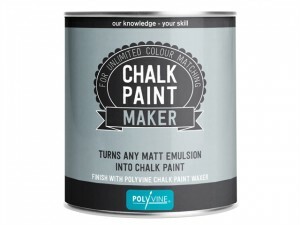 Polyvine Exterior & Interior Metallic Paint Colour: Antique Gold.Size: 1 Litre. Polyvine Exterior & Interior Metallic Paint Colour: Bright Gold.Size: 500ml. 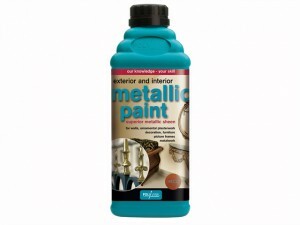 Polyvine Exterior & Interior Metallic Paint Colour: Antique Gold.Size: 500ml. 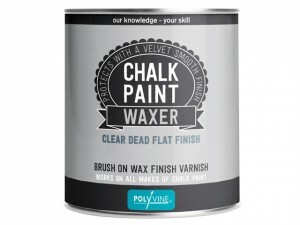 Polyvine Chalk Paint Waxer has a satin finish can be buffed to a traditional silky feel of wax. 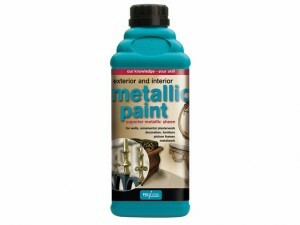 Polyvine Exterior & Interior Metallic Paint Colour: Copper.Size: 1 Litre.